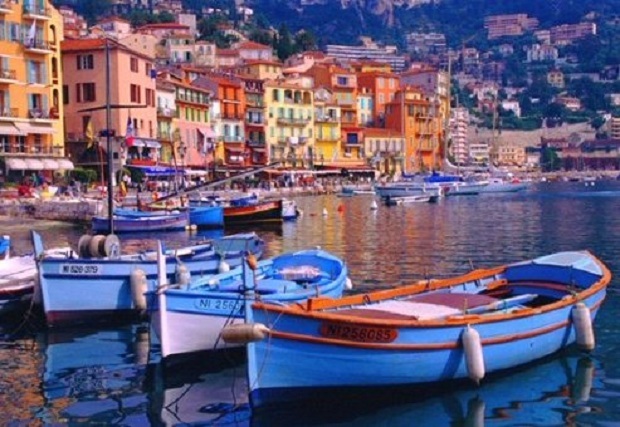 Located along the French coast of the Mediterranean Sea, the French Riviera, also known as Côte d’Azur, is the location of some of the most glamorous cities in the world. Some of the most famous, popular cities situated on the French Riviera is party central St. Tropez, shopping mecca Monaco, and Cannes, the site of the the famous film festival. There are other cities that are worth checking out like Grasse, which is known for its perfumeries and Biot, that has several glass blowing sites. The area is also known for being the inspirations of painters like Picasso and their works can be found in the Riviera’s art galleries and museums. It gets extremely busy in the summer, but if you can afford it, it is definitely a place worth checking out.